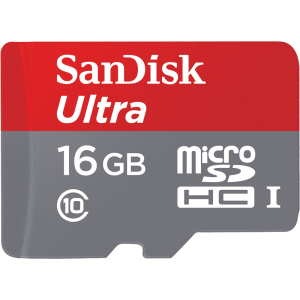 Maximize the performance of your camera or camcorder with the SanDisk Ultra microSD Class 10 UHS-I Memory Card. Ideal for compact to mid-range point-and-shoot cameras, this versatile microSD card comes with an SD™ card adapter for compatibility with SD-enabled devices, such as cameras, camcorders, and laptops. Save time moving content from your card to your PC or other device with fast transfer speeds, and Class 10 supports Full HD (1080p) video capture. 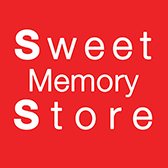 This memory card features Class 10 video rating for high-quality video recording, so you can capture Full HD2 without dropouts and stuttering. 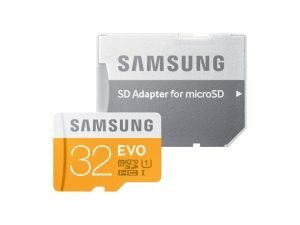 And with up to 128GB3 of storage space, the cards allow you to store plenty of Full HD video files before you have to transfer files to your computer. Up to 95MB/s Transfer speed with Class 10 and U1 compatibility.